Margie Milgate is an experienced agriculture consultant and is passionate about empowering the community to improve and protect South East Queensland’s environment. 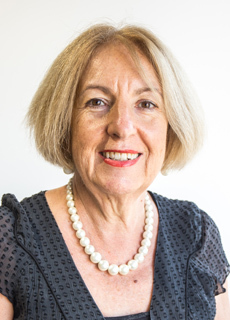 In addition to her board role at Healthy Land and Water, Margie is the chairman of the South East Queensland Catchments Members Association (SEQCMA), an alliance between community, government and industry groups focused on finding solutions to environmental issues affecting the region. Margie holds a Master’s Degree in Environmental Management and is a keen participant in many community and industry groups. She is passionate about collaboration and bringing different organisations together for the benefit of the environment and present and future generations of people.